In Cookeville TN, 2m35s totality & weather is forecast to be CLEAR! I hope you have pics for you tomorrow . I will be leaving this blog in place UNTIL 8/21/17 so readers can get eclipse information. I hope you will watch the video from my Fox 5 segment. Got your APPROVED eclipse sunglasses? If you don't, ACT NOW. 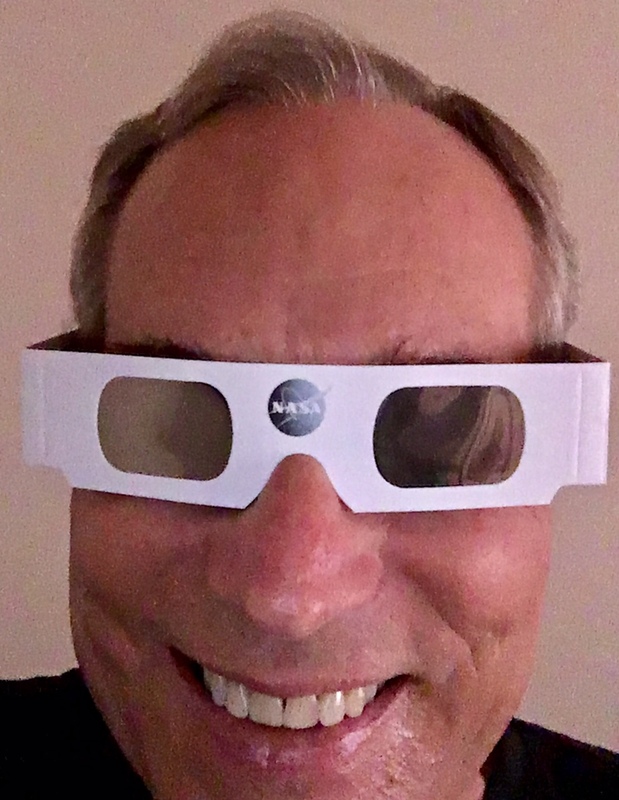 Read my story about the eclipse and where you can buy approved solar eclipse glasses, check out nationwide events and how to watch NASA's LIVE STREAM coverage. Here's to clear skies and safe viewing by all.